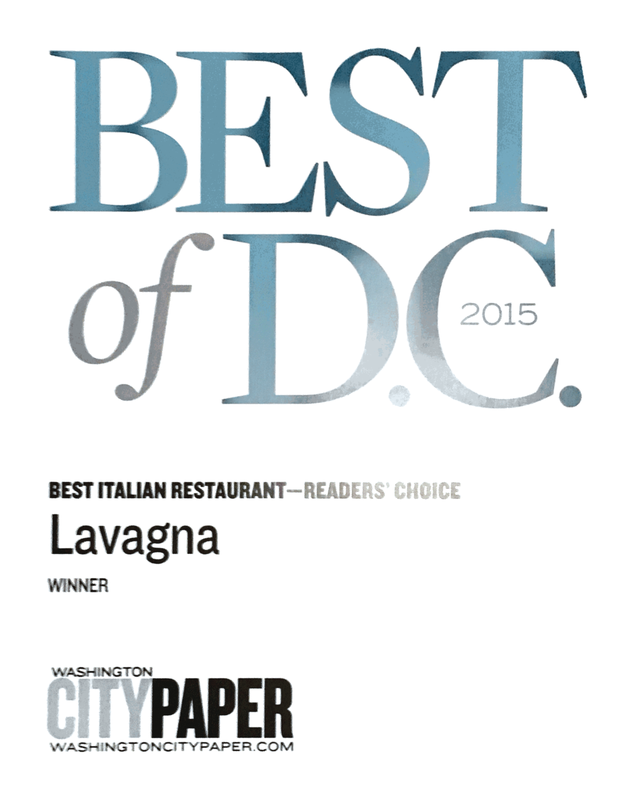 At Lavagna we believe that wine should be enjoyed by all, novices and connoisseurs alike. Our diverse Italian wine list has something for everyone and showcases the variety of the country's viticultural offerings. Web Design by L. Franta-Abdalla / Photos & Art by Charity Kaye & Liz Williams. Copyright 2016, Lavagna Restaurant LLC. All Rights Reserved.